We see a lot of questionable crowdfunding campaigns in the technology sphere. There's everything from magical multi-screen phone-laptop hybrids, to flexible wrist phones, to more dumb smartwatches than you can count. Now the people behind these outlandish projects might have a new concern to factor into the "risks" section of their pitch. 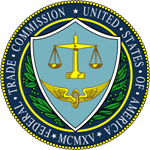 The Federal Trade Commission has announced the first successful action against a fraudulent crowdfunding campaign. The campaign in question was set up by one Erik Chevalier in 2012 to bring to life a board game called The Doom That Came To Atlantic City. He wanted $35,000 to make the game, and eventually pulled in more than $122,000. 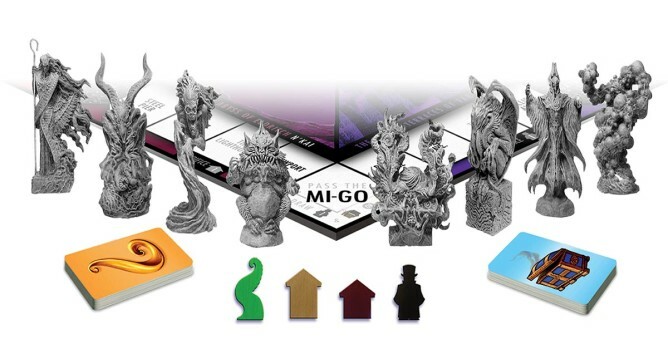 Many of the 1,246 backers paid more than $75 to get the game and limited edition pewter figurines. Chevalier announced 18 months later he was canceling the project and was slow to offer refunds. Another publisher took over the project and eventually got free copies sent out to most backers, but the FTC decided to go after Chevalier for fraudulent practices. The investigation found that most of the money was spent on personal expenses, not on the game. The settlement requires Chevalier to follow any and all stated refund policies and to avoid making misleading statements about any future crowdfunding campaigns. A $111,793 fine was imposed but suspended because Chevalier showed he has no ability to pay it. Hopefully refunds still happen, though. So let that be a lesson to you, suspicious crowdfunding folks. The FTC is (maybe) watching.